The Darke County Area Emmaus Community Welcomes You! Jesus himself suddenly came and began walking with them. The object of the Darke County Area Community shall be to inspire, challenge and equip church members for Christian action in their homes, churches, places of work and the world community through the Emmaus experience. Through a 72-hour experience, “The Walk to Emmaus”, you will be given the opportunity to meet Jesus Christ in a new way as he is revealed to you through other believers. You will enjoy three busy days singing, learning, laughing, praying, worshiping, and participating in small groups. You will discover how grace comes alive in a Christian community and how grace is real in your life. The Walk to Emmaus is open to Christians of all denominations. 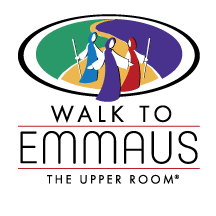 Emmaus weekends (walks) are held throughout the United States and the world. Darke County Area Emmaus has two walks (one for men and one for women) held each year at the First United Methodist Church in Greenville, OH. 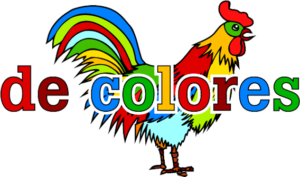 Please explore our site and let us know if you have any questions or comments regarding Emmaus. May God bless you!